hd00:24a big lion trying to clean his chest. sd00:06MS wolf tears at and eats deer carcass in Wolf Park, Battle Ground, Indiana. 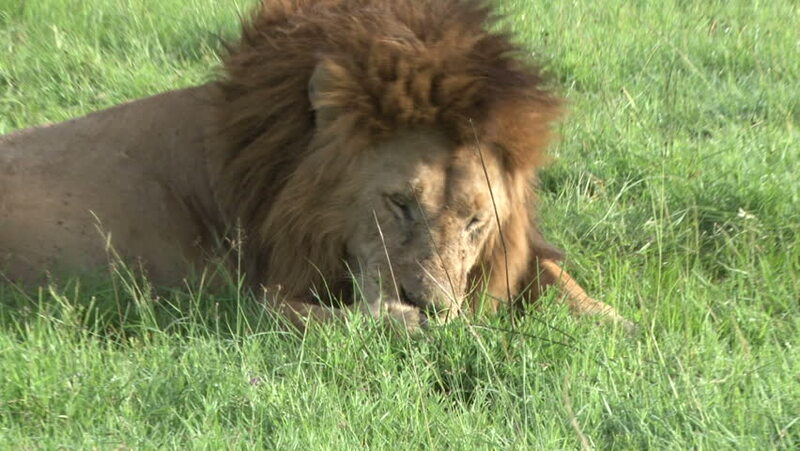 4k00:13Male Lion (Panthera leo) cleaning blood from paws and face, after eating on prey. hd00:22a lion tries to clean his manes.